Memory's come in all shapes and forms throughout life, whether they are good bad or a part of you they are what make us who we are, they are what strengthens us as people, but there are some things in life that no matter how long ago it was since you heard a particular song a particular smell a particular life quote it takes you back to remember a special moment, a special memory but what if one thing could make you remember lots of moments lots of laughter, lots of tears, lots of life. This is my story of some life moments that I remember you for. When I came home from the hospital with my first baby you were there for me soft warm soothing my tired moods you offered comfort in my moody baby blues pacifying the sleepless nights. You were there when my baby moved from powder to to cows milk, sending him into a long dreamy sleep, full, smiling and happy a baby drunk on his milk. We woke up to you on fresh crisp autumn mornings fueling us for a morning walk keeping jack frost out of little tummy's giving the boys the energy they needed to make it through till lunch. You were there when there for me when there were bad times, you were there when I lost people I loved, you were there through the dark nights when I silently cried on my own, smooth, comforting and silky you helped to alleviate my evenings of there darkness with your sweet smelling aroma helping me to sleep giving me the strength to face the next day. You were always there watching, you were always there listening, you were always there comforting silently with no opinion, memories I always remember when I look at you, when I smell you warm or cold, fresh glossy, and airy, you always brighten my day I remember memories of the past and look forward to all the memories of the future we have to make together . 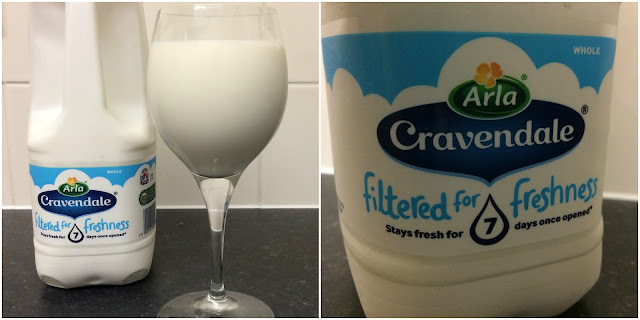 Cravendale, is the milk drinkers milk drink its a lot lower in calories than most adult drinks around Cravendale is filtered so it gives you a really pure taste this milk really isn't just milk and with Cravendale its white smooth silky and fresh tastes great hot or cold. You can make memories that wont just last a day they will last a life time. you can follow @Cravendale over on twitter to find out more. 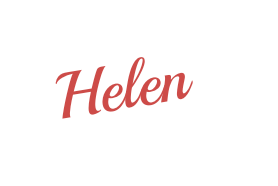 Gorgeous post - commenting for myself and on behalf of BritMums and thanking you for taking part.